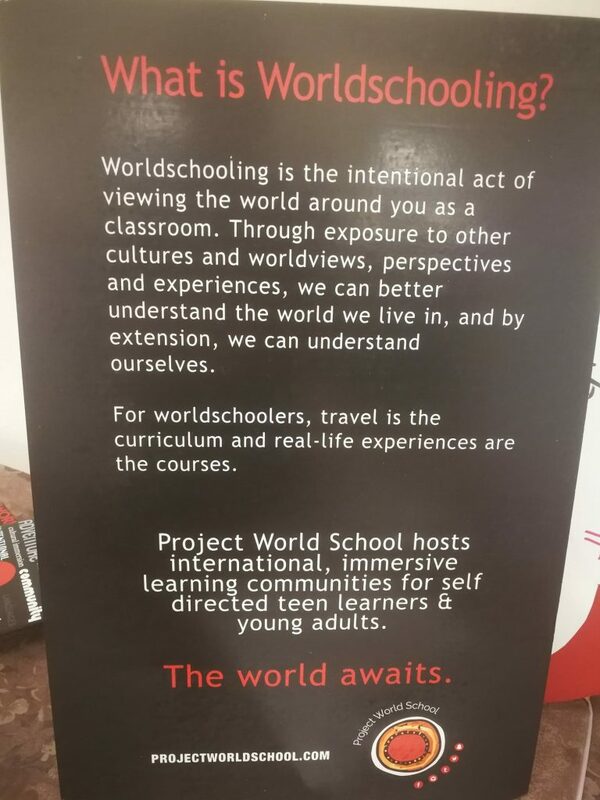 One of the major reasons we chose to start our travels in Thailand, was the Project World School Family Summit which took place in Chiang Mai from Oct. 22-26. Over 100 people from all over the world were present, and shared a week of inspiring talks and social activities. I met so many interesting and amazing people here, all with different background stories and ways of traveling, but all sharing the same spirit of adventure and a passion for learning from the world, in the world.